One of the things that I look for when people are in chronic pain is an open (or sometimes closed) ileocecal valve. 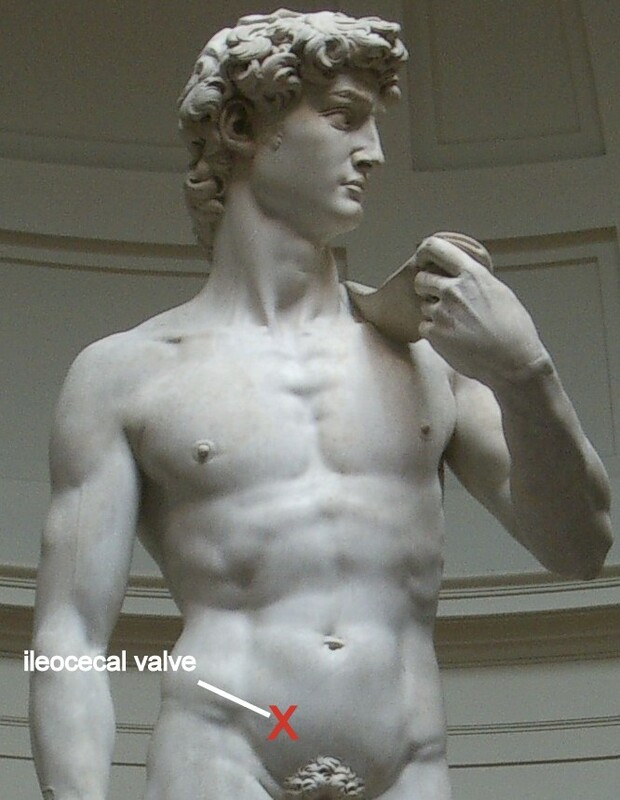 The ileocecal valve is the valve between the large and small intestine. 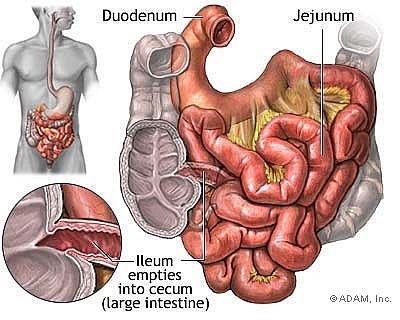 The small intestine absorbs nutrients from food and brings it into the blood stream. The large intestines forms waste into the stool. This inflammatory condition can increase pain around an injury site and keep it from healing. It can also cause headaches, shoulder pain, chest pain, sudden onset low back pain, flu symptoms, digestive problems, and feeling woozy. Causes for an open or closed ileocecal valve is nerve interference from an atlas misalignment, an irritating food or allergen, or a pathogen like candida, bacteria, or parasites. If you have an open ileocecal valve, initially I recommend putting ice over it for 15 minutes. A less affective alternative is to hold the area and pull up and to the left towards your left shoulder. If it continues to be a problem, antimicrobial supplements may be necessary. Bringing you the finest chiropractic and natural health care.